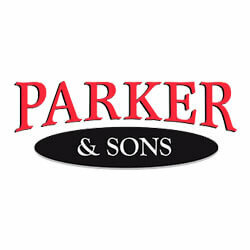 Van Marcke helped Parker and Son’s increase brand awareness and promote repeat business by supplying ball valves that included their company logo and contact information. 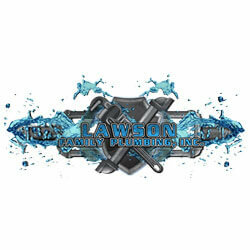 Lawson Family Plumbing is a successful plumbing company based in Gilbert, AZ. Van Marcke assisted in setting up and stocking their warehouse, which has helped save them time and money not having to visit a plumbing supply store for every job. 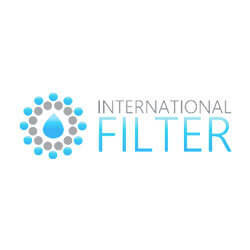 International Filter was a small water treatment company based in Phoenix, AZ. Van Marcke helped I Filter develop a new website and marketing program which assisted them in getting their message to a broader customer base.